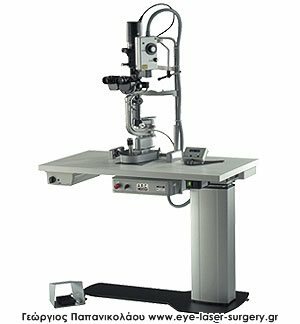 The BQ 900, due to its excellent optics, versatility and ease of operation, has become the standard for those requiring advanced slit lamp microscopy. A universal, modular system, the BQ offers simultaneous video and still photography through either professional or consumer level cameras. A range of optional accessories include a teaching scope, inclined eyepiece and, for retinal specialist, the unique stereo variator. As with all Haag –Streit slit lamps, a Goldmann tonometer – the gold standard in IOP measurement – may be added to the system.